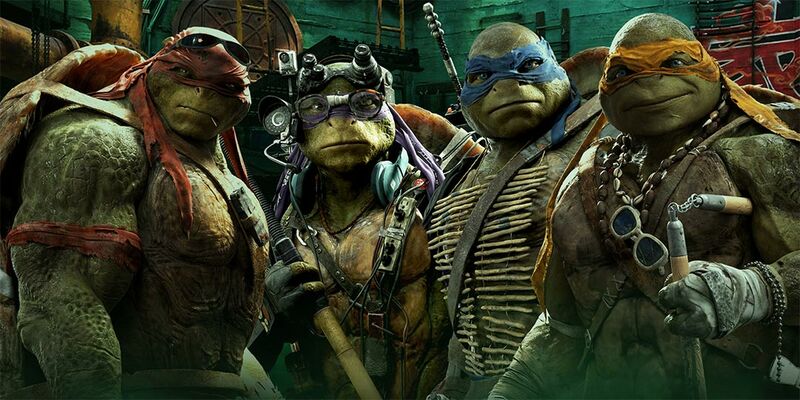 International trailer for Teenage Mutant Ninja Turtles: Out of the Shadows gives additional emphasis on re-introducing the turtles. The Teenage Mutant Ninja Turtles: Out of the Shadows production wanted to fit in as many cameo appearances as possible, paying homage to the entire franchise no matter whether the animated series or original film from 1990. You know who played a Foot Clan member almost 30 years ago? Sam Rockwell, that's who. Crazy, right? Though the producers attempted to get both him and Elias Koteas (the first live-action Casey Jones), both declined to show their mugs. Judith Hoag however did agree to a cameo in the film, having played April O'Neil in the original Teenage Mutant Ninja Turtles. Expect to see plenty of other er, tributes to the franchise as well in this sequel. The Beastie Boys "No Sleep Till Brooklyn" is almost too fitting of a song in this international trailer for Teenage Mutant Ninja Turtles: Out of the Shadows. The energy, the dialogue, it's a match. Though this trailer is shorter than what we've seen before, it packs a ton of (new) visuals in while re-introducing everybody's favorite Heroes in a Half Shell [turtle power!]. 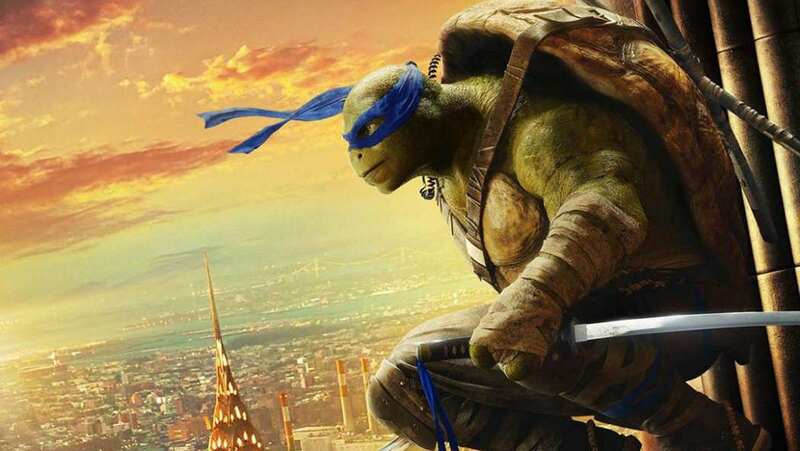 As we've noted before, it looks like the VFX team behind Teenage Mutant Ninja Turtles have found their groove, as the CG looks much-improved over the first installment and, being a Michael Bay film, the destruction has definitely been amped up. Considering all the child-like, ADHD-feeling, energy that flows out of Out of the Shadows, it makes sense that the shortest, hardest-hitting trailer, is our current favorite.